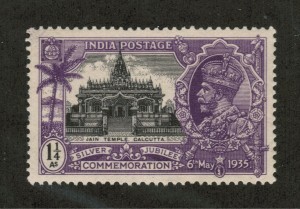 India is a classic example of numerous states with their own stamp issues being gradually replaced by an extensive national postal system with its own postage stamps. Although the Indian Post Office was first established in 1837, their first postage stamps, the Scinde Dawke District Post, was not introduced until 1852 by Sir Bartle Frere. The first national postage stamps issued by India in 1854 were produced by the British East India Company, primarily for it’s own use. These stamps were replaced when India became a British crown colony in 1860 and they depicted Queen Victoria and the kings of Great Britain. 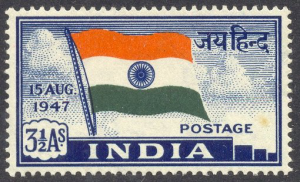 It was not until 1947 when India became a free nation that true national Indian postage stamps were issued depicting their new flag and quickly followed by stamp issues honoring Mahatma Ghandi and famous scenes of India. 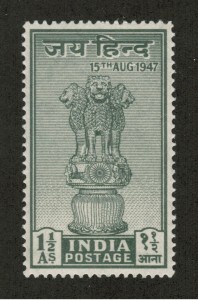 India postage stamps subsequently have depicted a broad range of topics from flowers and animals to many famous Indian politician, heroes, poets and more plus a number of long sets of regular issues. In addition, the graphically quality of these stamps has improved through the application of modern graphic design and printing technologies. 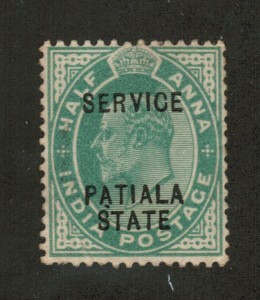 In addition to the national postage stamp issues, there have been extensive issues by the Indian states of which there are six convention states, being Chamba, Faridkot, Gwalior, Jhind, Nabha and Patiala, as well as almost forty different feudatory states that issued their own postage stamps. These are a fascinating but often difficult area of stamp collecting. 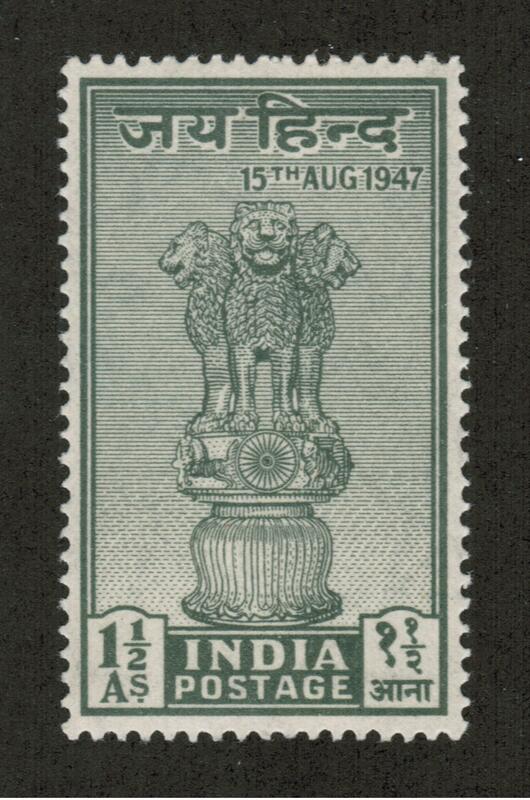 The philatelic history of India coincides with its journey to independence from foreign rule. During a few centuries of Indian history, India existed under foreign leadership. It is fascinating to think how a small island, Great Britain, ruled over a thriving nation of 300 million people; however, the way history unraveled led to the British rule over India. 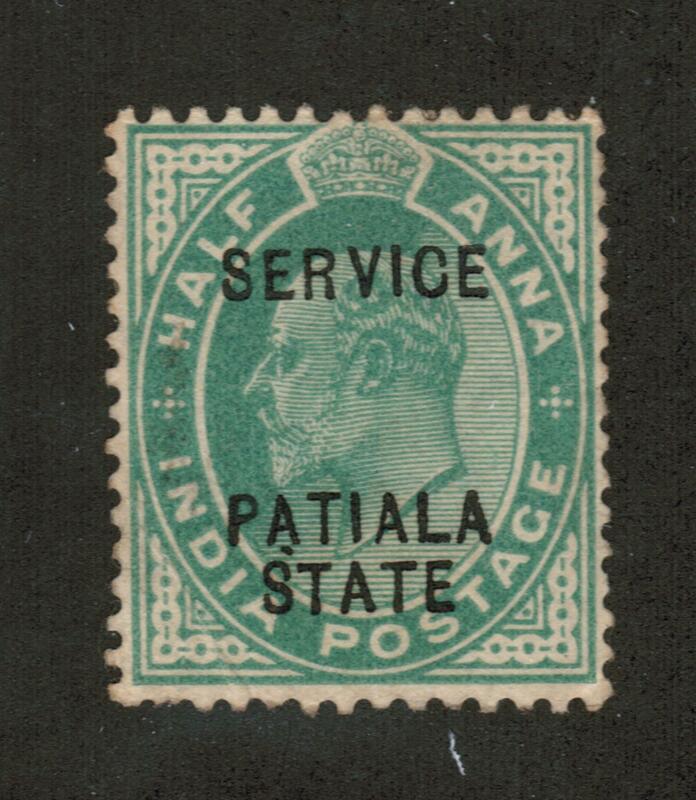 As a result, the British were the first to establish a Post Office in India. 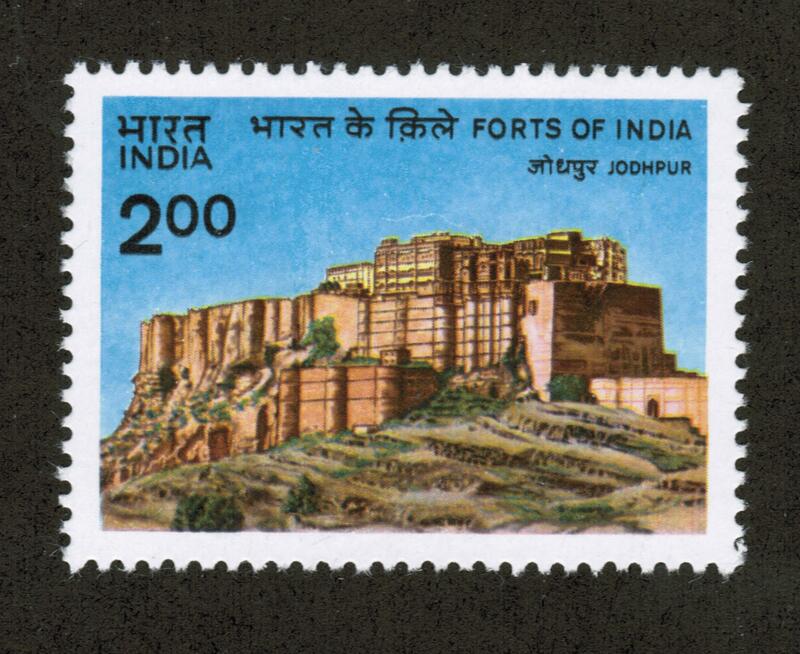 In 1837, the First Indian Post office was established, but the first stamp was not released until nearly twenty years later in 1852. A man by the name of Sir Bartle Frere introduced the stamp to the Indian postal system. 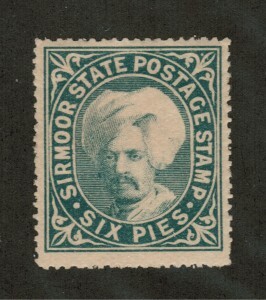 This stamp was largely produced by the British Easy Indian Company, and the company primarily used it for its own purposes. Often collectors of Indian stamps would not consider this the first Indian stamp since it was produced by a foreign power. In 1947, when Indian became a free nation, actual bona-fide Indian stamps were created. The state issued authentic Indian postage stamps featuring the new flag of India. The follow up was a series of stamps honoring Mahatma Gandhi. 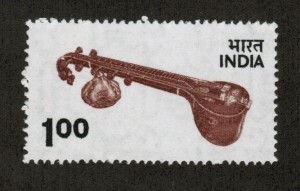 Since then the stamps have depicted everything from flowers to politicians, and the development of graphic design and printing technology has vastly increased the quality of Indian stamps. If you are interested in collecting Asian stamps from countries like India, China, Japan and more, contact Treasure Coast Stamps regarding the topic of researching, purchasing and selling stamps. 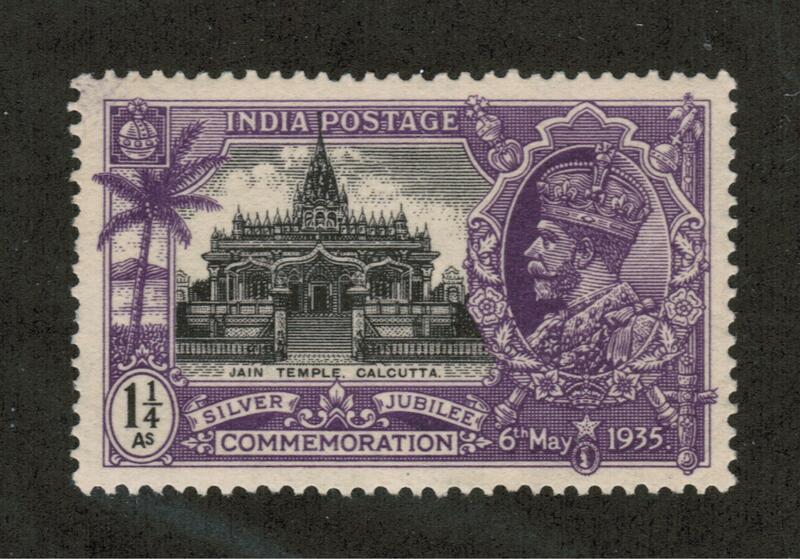 History of Philately in India. Postage Stamps.